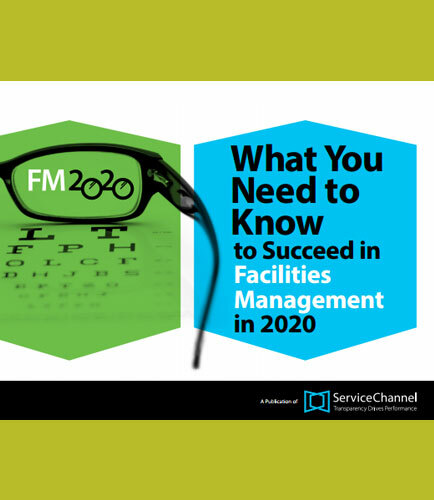 "Best practices to Succeed in Facilities Management in 2020"
Within the next few years, there will be real opportunities to “get a seat at the table” and demonstrate how the facility management function can deliver shareholder value. But to do this will require a forward thinking approach, collaboration with both internal peers and external partners, and most importantly, creative and unique ideas on how to tie repair and maintenance (R&M) operations into an organization’s broader-based strategy. So, what is the facility manager of the future planning for and learning about today to position his/her career and company - for the highest likelihood of success?